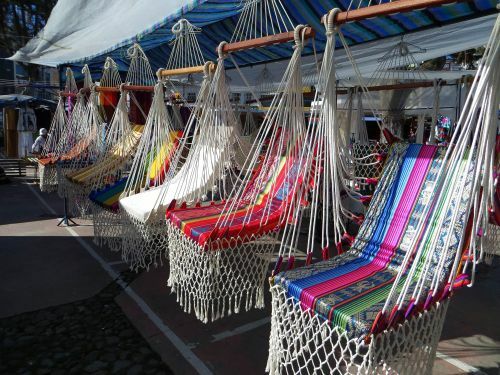 SHOP THE OTAVALO INDIAN MARKET TO DECORATE YOUR HOME! 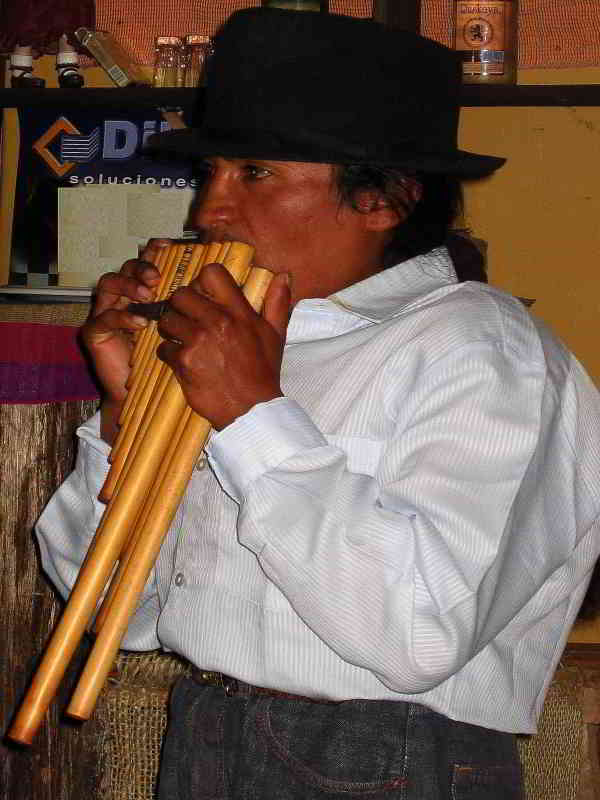 Pan flutes, rugs, handbags, hamacks, sweaters. 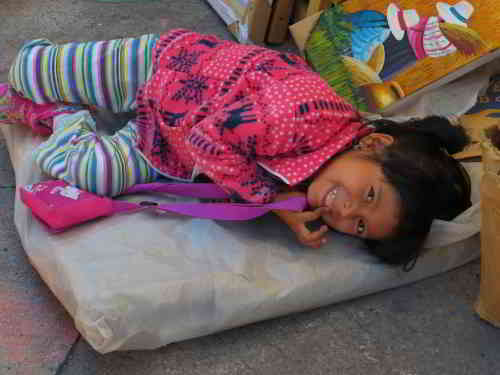 See these pix before you shop! 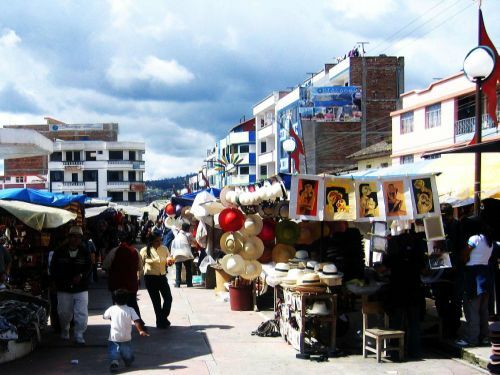 At a road distance of ±100km from Quito, the Otavalo is located in the Andes of Ecuador, at an elevation of 2600 masl, slightly lower than the the nation's capital. 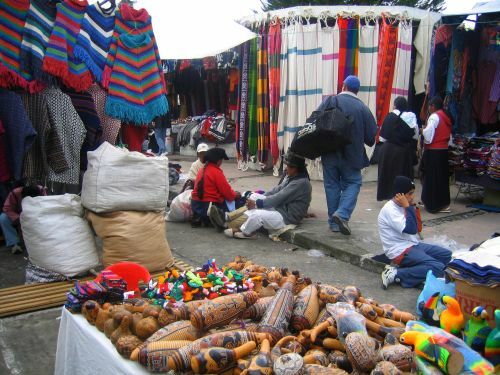 The Otavalo artisan market is one of the nicest in all of Latin America with art products unknown anywhere else in South America. Many products have been influenced by western art, like the patterns inspired by Escher, but then incorporated in the local Inca art motives. 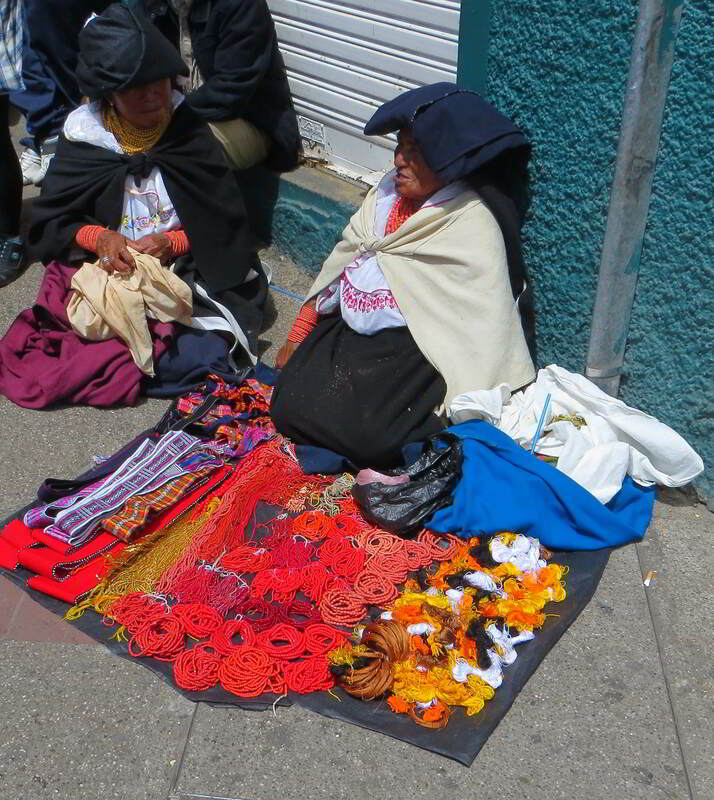 Colors, keen art kraft, quality wool, all overwhelmingly present at this market, make a visit to Otavalo an absolute must when you visit Ecuador. 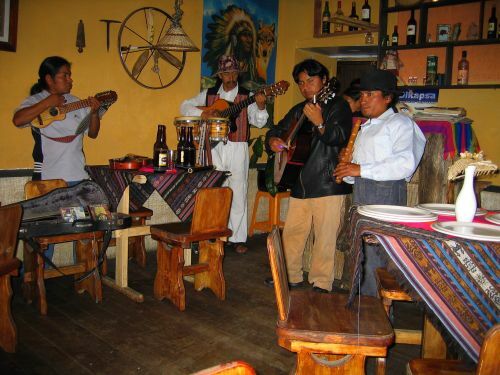 Let us help you find a great affordable place to sleep, a wonderful local pub to spend an evening so you will remember Otavalo as a lifetime highlight. Ecuador's capital, Quito, it is a 2 hours' ride to this a largely indigenous town in the Imbabura Province of Ecuador. 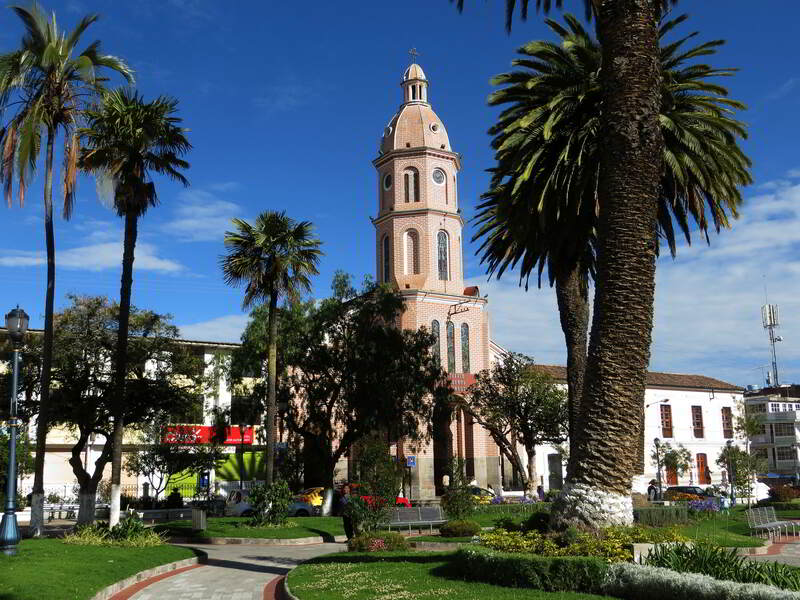 The town has about 100,000 inhabitants and is surrounded by enormous volcanoes: Cotacachi 4,995m, Imbabura 4,630m, and Mojanda 4263m. 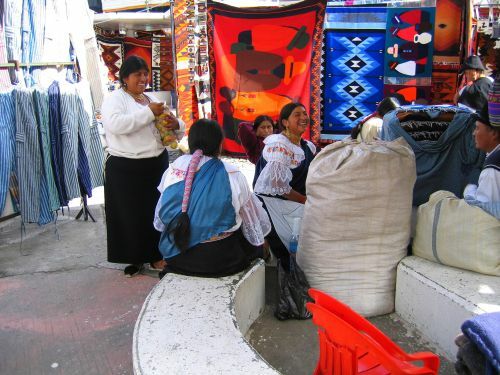 The women are dressed in white embroidered blouses, with lace sleeves, and black or dark blue over skirts, with white under skirts. The Men wear white trousers, and dark blue ponchos. Both sexes wear their hair in long braided tails. 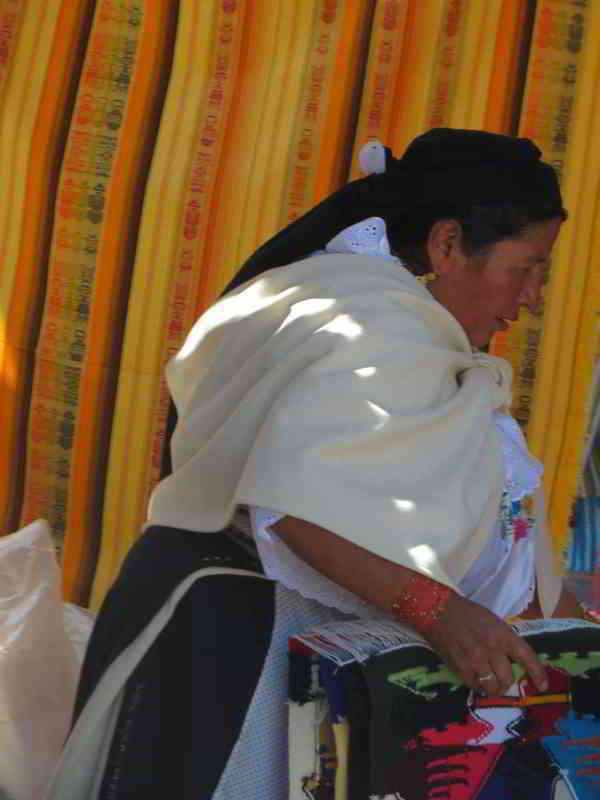 The women wear many strings of glass-golden beads around their necks and strings of coral beads around their wrists. 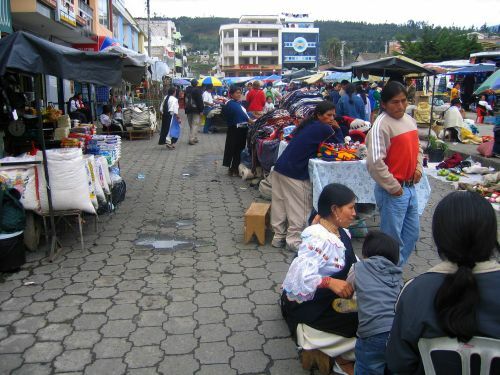 The Otavalo market was built with financing of the Netherlands in 1970 and designed by the Dutch architect Tonny Zwollo. It consists of 90 concrete umbrella-shaped stalls with benches. 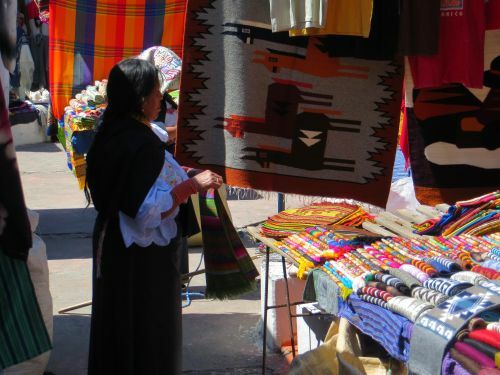 The famous Otavalo textiles are mostly made of wool, weavings in many bright colors, which are sold all week long on the Plaza de los Ponchos and local art shops. 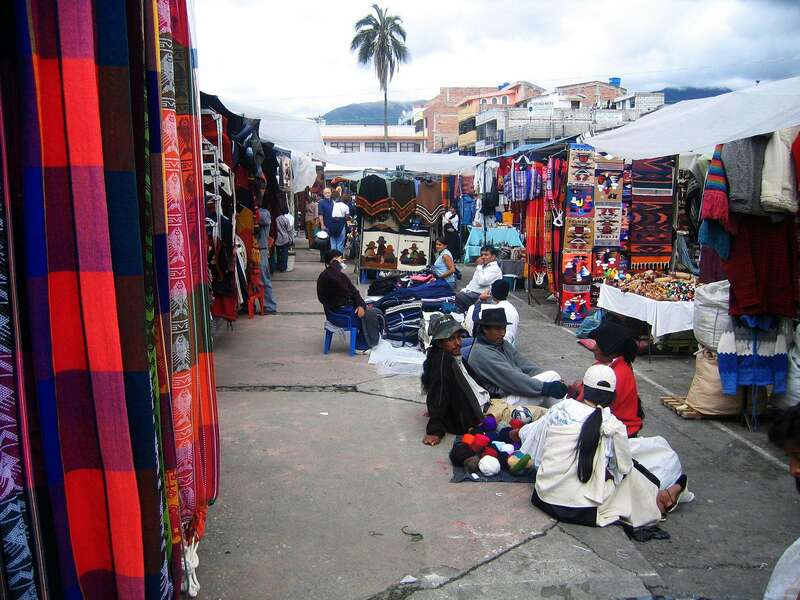 During the market's peak on Saturdays, almost one third of the town becomes clad with stalls selling textiles, tagua nut jewelry, musical instruments, dream catchers, leather goods, fake shrunken heads, indigenous costumes, hand-painted platters and trays, purses, clothing, spices, raw foods and spools of wool. If you can't make it to Otavalo, we recommend you go in Quito to the Mercado de Artesanías El Mariscal, in the Calle Juan Leon Mera & Jorge Washington and for better quality products to Productos Andinos on the corner of Callle Urbina & Cordero. 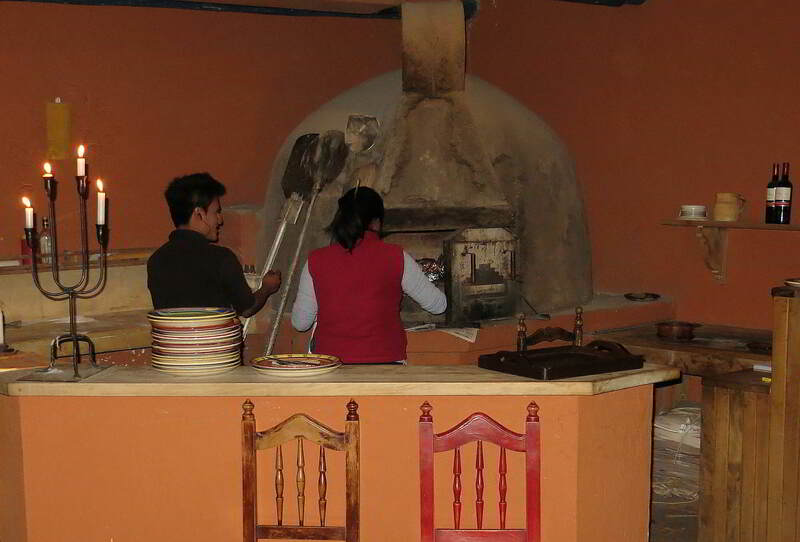 For more information, read: Art and Craft in Ecuador. Originally a typical Andean agricultural area on the rich volcanic soils, Otavalo consisted originally of a farming community . With the popularity of the Otavalo crafts aided by the rich traditional clothing tourism started to grow in the 1970s, and the town now is one of the prime destinations for tourists and there are now many more posadas (hotels in a colonial house surrounding a courtyard), than other similarly sized Ecuadorian towns, while all week long, romantic restaurants in old colonial houses entertain their guests with traditional Andes music. 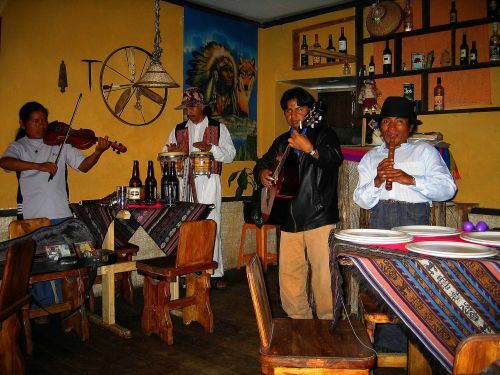 Every year the the indigenous festival for the summer solstice, called Inti Raymi takes place around the the 21 of June, in different towns in the region, including at the Peguche Waterfall (contact is for details). Many nearby towns produce their different handicrafts: Cotacachi, is known for Ecuador's leather industry, while San Antonio, is known for its wood carving, with show case art displayed in the streets in the form of carved statues, picture frames, and furniture. 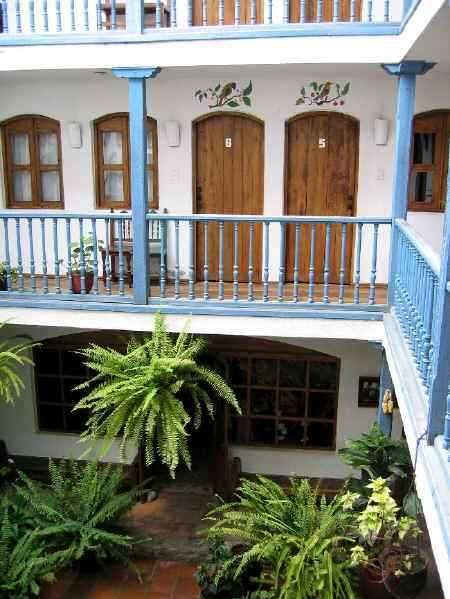 All these places can be comfortably visited from your hotel en Otavalo in 30 - 45 minute rides. Ask us for details. 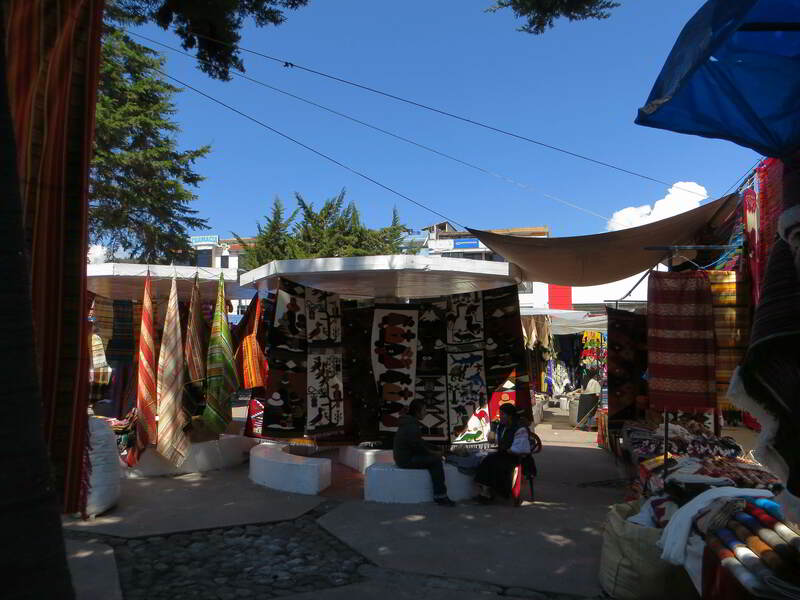 The concrete umbrella shaped stalls with benches on the market at Plaza de los Ponchos was financed by the Netherlands development cooperation in the 1970s. 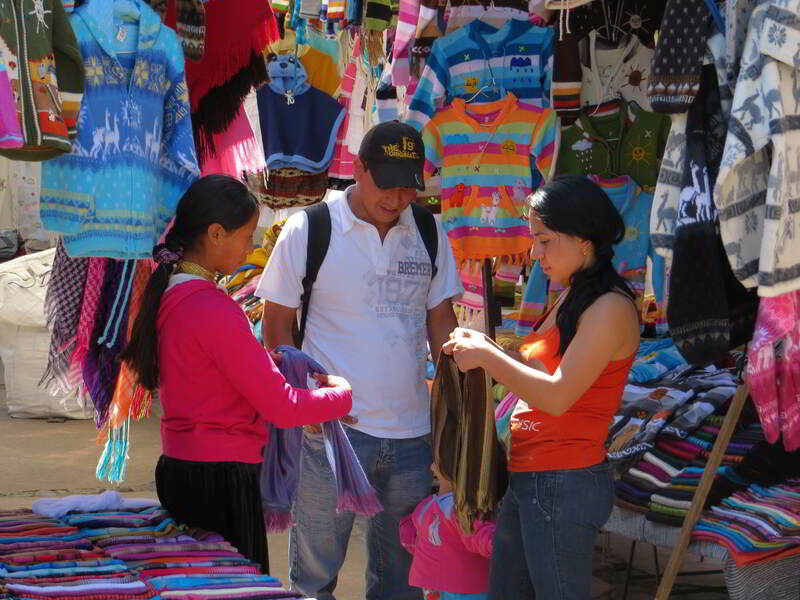 Merchandize includes countless different artistic products and everybody finds something of his or her taste. Otavalo women having fun among themselves at a moment when visitors are scarce. 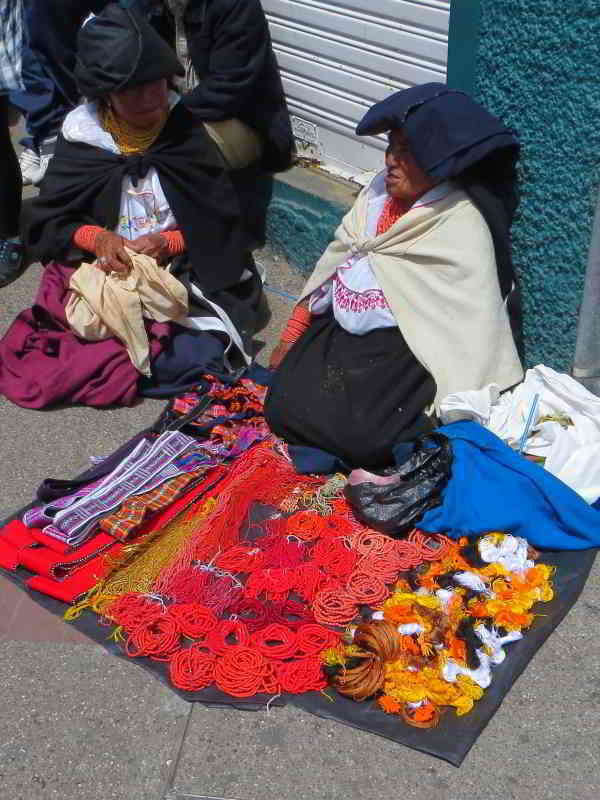 Most people can't resist buying art craft and textiles in Otavalo. 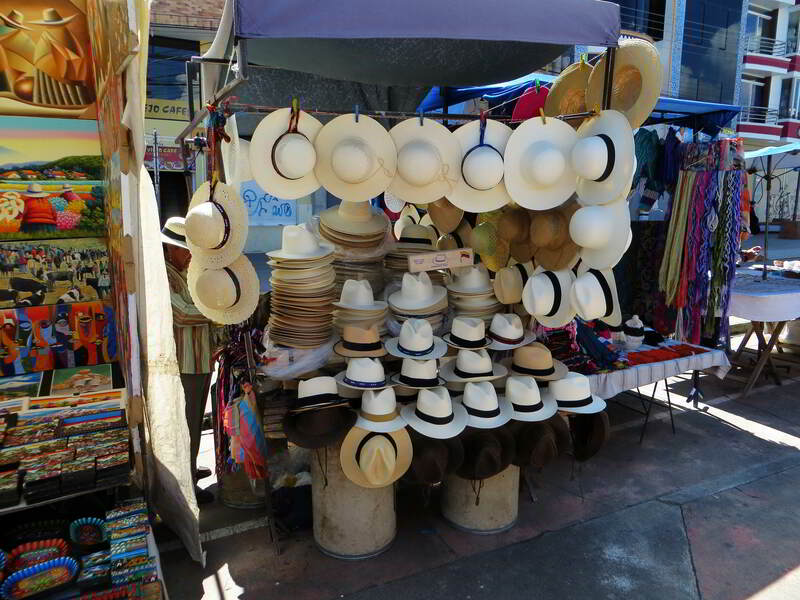 There is a wide range of woven products, jewelry, sweaters, wood carvings, paintings, Panama hats, antiques, etc. 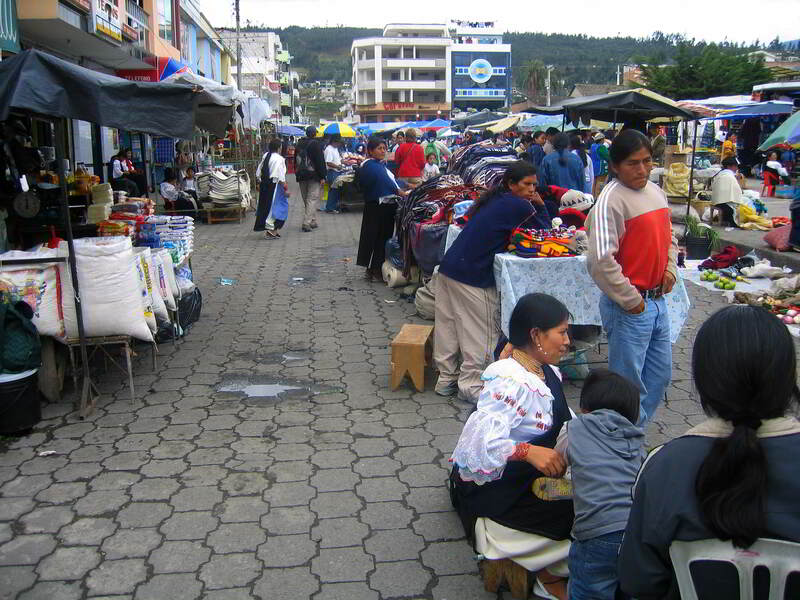 Much of daily life in Otavalo plays right before your eyes in the streets. It is such a hospitable and friendly community. Wao, this guy was sooo good. 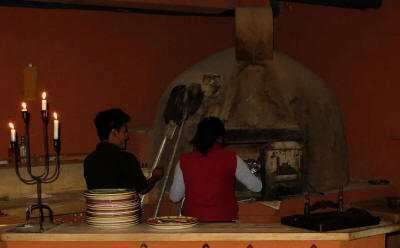 My wife and I could not leave until we were the last people in this local restaurant and he told us he was sorry but had to get some sleep. What a lovely group of people. Enchanting traditional music and friendly "nightlife" in Otavalo is a lifetime experience. 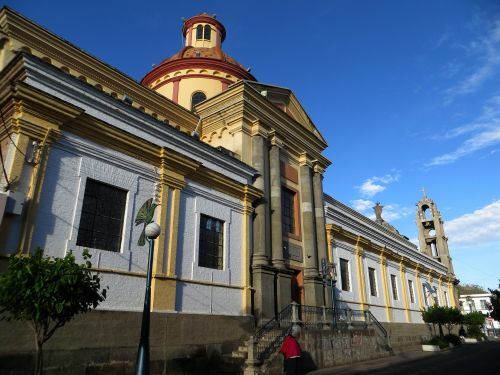 While not among the very old colonial cities, Otavalo has charming monumental buildings, like the City Hall, the Jordan Church and the San Luis Church. 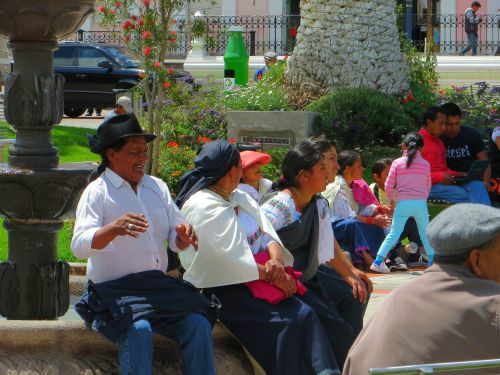 The Plaza Bolivar is quite popular among the local community and often, on weekends people flock together for music performances. 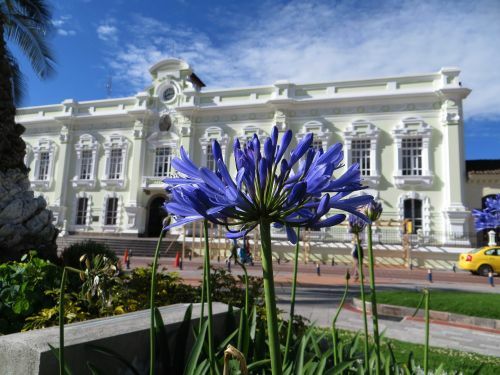 However, don't expect to find historical buildings of the grandeur of Quito and Cuenca. 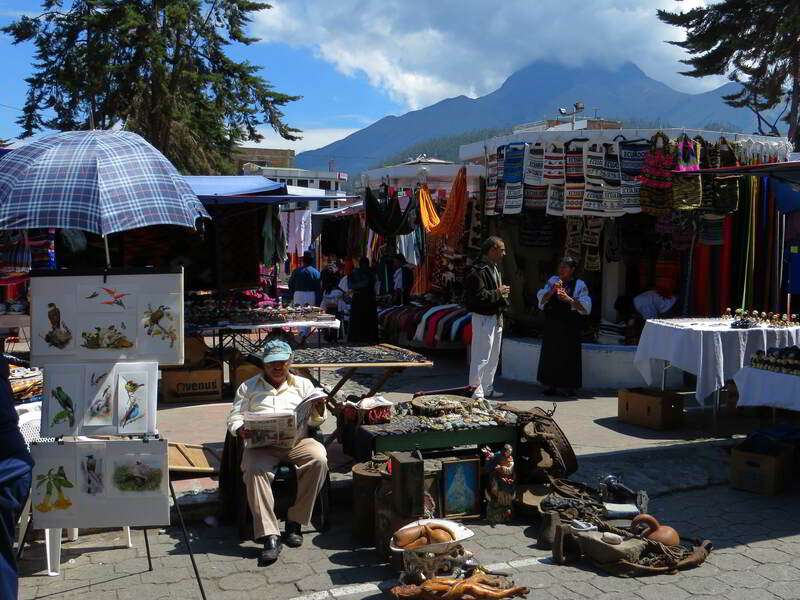 Otavalo most and for all is the center of the present day Indian craft and art. 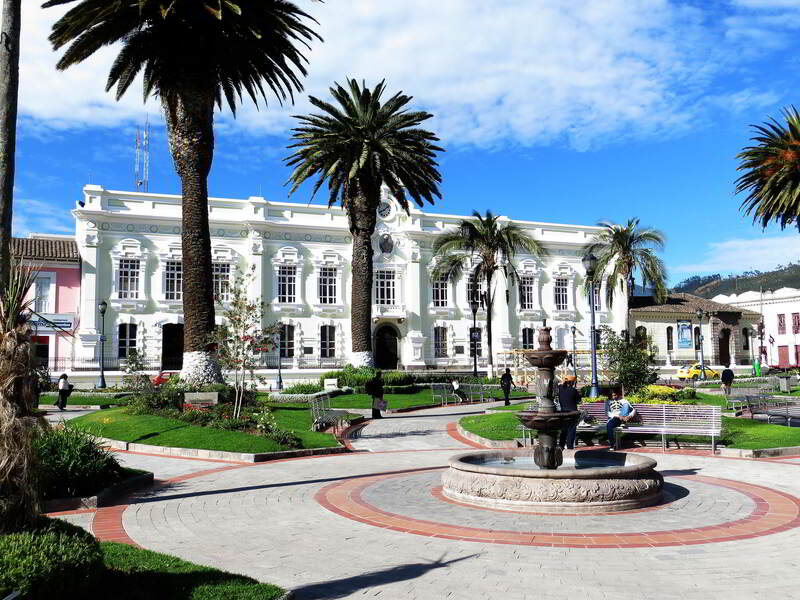 Just a small rural town half a century ago, one will also not find any important Ecuadorian museum. The city hall of Otavalo. Economical clean and charming bed and breakfasts or "posadas"(hostals) are available in Otavalo. We know where to find them so you can feel at home in this charming city. 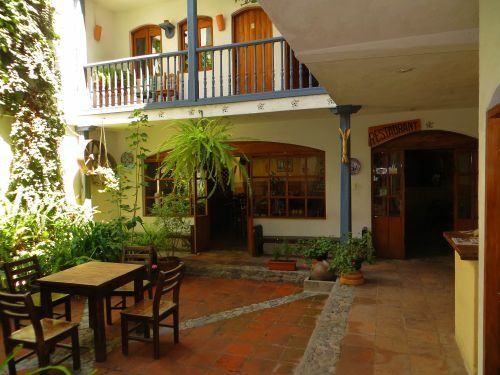 Hostal Doña Esther is our favorite place for if you want to stay in Otavalo itself, so that you can just stroll to the market, but of course there are many more hostals for every taste and budget. 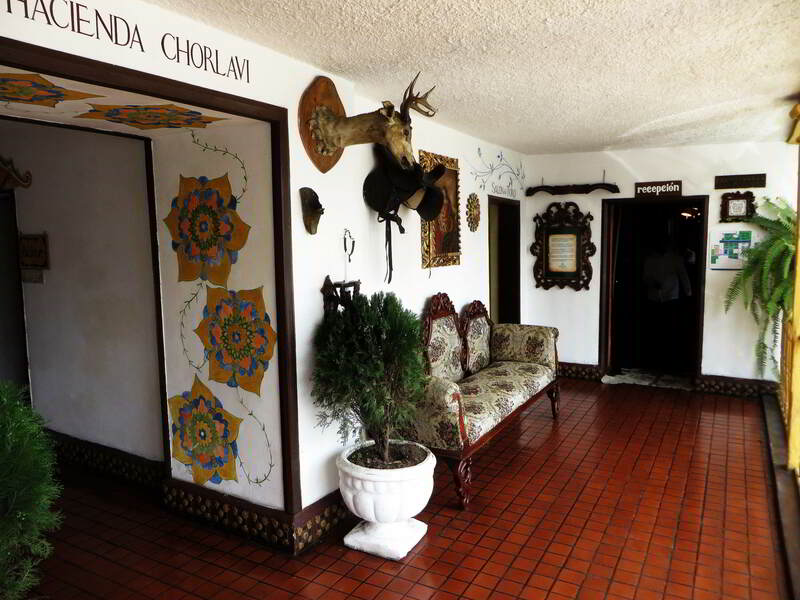 Chorlavi is one of the oldest and most charming haciendas of all of Ecuador. 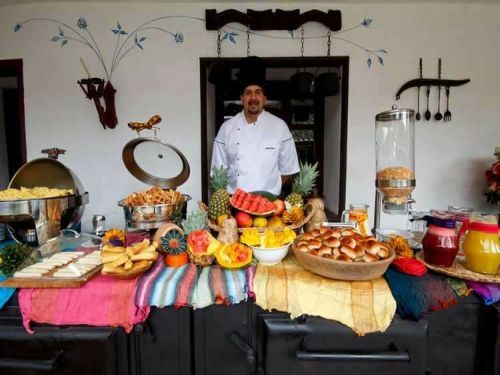 It was awarded the most popular hotel of Ecuador by Tripadvisor. It is located at about 20 minutes from the Otavalo Indian Market and in the center of all the tourism destinations of the Imbabura province. 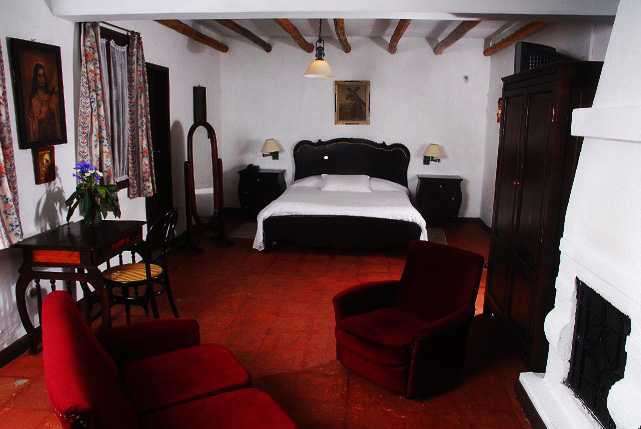 An ideal location in an idyllic historical hotel if you want to spend several days in the northern part of the country.